The computer is an electronic device which accepts the input and processes them to give desired output. 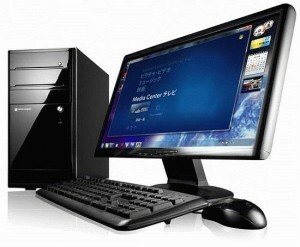 There are various types of computer available in the market. We can classify the computer as special purpose computers and general purpose computers. Special purpose computers are applicable on particular application area and have limited area for application like temperature recording, speed measurement, telephone billing etc, but general purpose computers are the standard computers used for general application like word processing, spreadsheet, database application, internet access, program development etc. 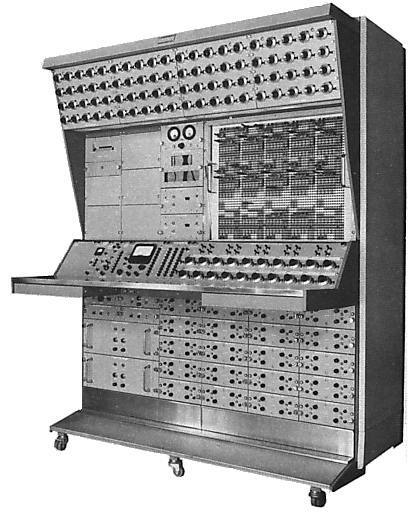 The computer that work with natural phenomena and physical values like earthquake measurement, speed of the wind, weight light etc is known as Analog computers. It is especially used in scientific work, medical and industrial field. These are special purpose computers. It measures physical values such as temperature or pressure that fall along a continuous scale in temperature or pressure. For example, you can see a system on petrol pump that contains an analog processor and analog device that converts flow of petrol into quantity. Speedometer in cars and your watch are other examples of analog computer. It works on real time and no storage capacity. It gives in the form of a graph, signals, table etc. A computer that work with digital value 0 and 1. Where 0 is OFF and 1 is ON. It works with discrete data. Digital computer does not measure the continuous data for continuous output. Most of the electronic system is based on the digital system. Digital computers are very popular for actual computers are very popular for actual computer works like preparation of the report, documentation, billing and other graphical work etc. 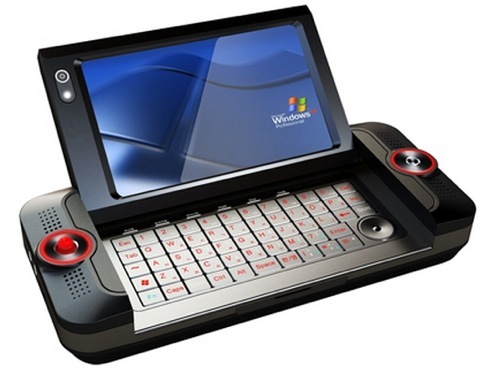 The entire PC (Personal Computer) used today on different fields are digital computers. It is applicable for the general purpose so this is very versatile for the application. It is the combination of analog and digital computer system. It works with continuous and discrete value. The good qualities of analog and digital computers are combined on this computer and made the hybrid computer. These are used in ICU (Intensive Care Unit) of the hospital, jet planes, and other data analysis terminals. Hybrid computer transfers the data from analog to digital and digital to analog and vice-versa. It is designed for a special purpose so it is not versatile. It works on discrete and continuous value. It is complex than other computer systems. The computer that work with natural phenomena and physical values like earthquake measurement, speed of the wind, weight light etc is known as Analog computers. How are computers classified into different types? What are general purpose computer and special purpose computers? General purpose computer:The computers which are designed to handle a variety of common task at homes, offices, organizations, etc. are known as general purpose computers. E.g. personal computer. Special purpose computer:The computers which can handle only one particular data for specific purpose are known as special purpose computer. E.g. super computer, analog computer. one which measures continious types of physical valus such as temperature or pressure.